Game-changing funded support for your business . As an SME owner, you could be eligible for a grant to fund all or part of the support we provide – and more. We can help you draw down funding for business consultancy or strategy consulting on business growth, sales, marketing and innovation and more. And we make it as easy as possible. 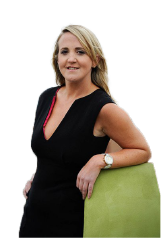 Ann Rodgers & Partners is recognised as one of the leading business support providers across island of Ireland and UK, and has built a portfolio of accreditations and approvals to deliver government funded business support. We know that SMEs often find it difficult and time consuming to track down funding and when they do find it, the red tape and form filling means that it usually ends up on your ‘too hard pile’. 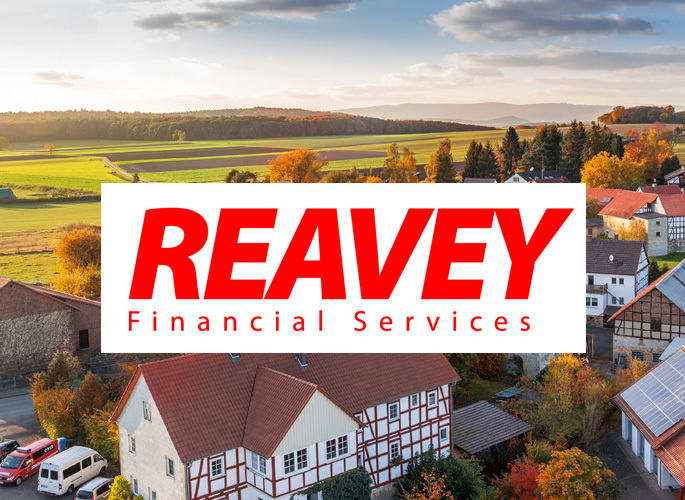 By aligning ourselves with government agencies and support bodies, we’re very well placed to maximise your opportunity to access funding quickly and relatively painlessly. Ann Rodgers & Partners help businesses across a number of sectors across the Isla of Ireland and UK with the assistance of funding from the European Union, Intertrade Ireland, Enterprise Ireland, Invest NI, local councils and the enterprise centres. We can assist your company to secure funding for growth and work with you to implement the funded project. Are you a business looking to navigate your way through Brexit and are unsure what to do next? InterTradeIreland offers 100% financial support up to £2000/€2250 (inclusive of VAT) towards professional advice in relation to Brexit matters. This support can help your business get advice on specific issues such as movement of labour, goods, services and currency management. In an ever changing and increasingly competitive market place, innovation is integral to business growth and success. 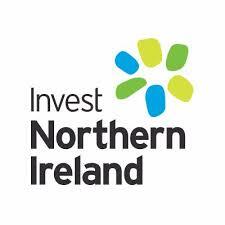 The Co-Innovate Programme (supported by the European Union’s INTERREG VA funding), is designed to support SMEs and micro-businesses in Northern Ireland, the Border Region of Ireland, and Western Scotland to deliver success through innovation. Are you looking to identify cross-border markets and customers to win new business, funding for specialist Sales and Marketing consultancy support is available through our Elevate Programme. Application process is very simple. Call us today to discuss on 07725052349 to discuss if you qualify. 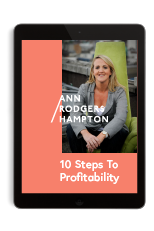 Nurture the skills of your workforce and your business will reap the rewards. We can help you to identify skills gaps and improve employee competence, motivation and empowerment. And we’ll advise you on best practice in developing a skilled workforce. Through our Skills Advancement Grant you can get up to £10,000 for staff training. The grant will cover 50 per cent of eligible costs and is available to small companies that are exporting or are ready to export. You can apply for financial support to employ a non-executive director or business mentor to help the direction and management of your business. We also offer tailored support through our Skills Growth Programme, which focuses on developing higher skills. This will help you unlock the potential of your staff by improving key skills such as team working and problem solving. Talk to us today on 07725052349 to get you started. There is strong evidence that companies working in collaborations/clusters are more innovative and as a consequence more successful and profitable. We are offering 100 per cent funding up to £25,000 for SME-led networks requiring facilitation support to scope out innovative collaborative projects with the potential to increase business competitiveness. Depending on the outcome of the scoping study, additional funding (up to a maximum of £170,000) is available to support the implementation of phase two of the collaborative project. The Programme opens in February for applications, but for more information on the criteria and/or to discuss future projects email us today. 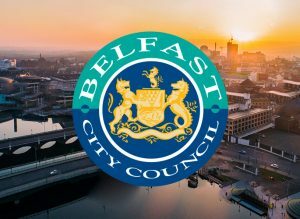 If you’re in the food, fashion, retail and tourism sectors, Belfast City Council and Derry City and Strabane District Council are offering bespoke assistance to help you put your business start-up plan into action. The City Start programme offers Go for It participants the opportunity to get their business off the ground. Let us help you get started with in depth specialist one-to-one mentoring. Email us today. Over the years, Ann has coached and mentored 100’s of businesses through number of business and innovation programmes on behalf of:Invest NI, Enterprise NI, Belfast City Council, Carrickfergus Enterprise Centre, Ards and North Down Borough Council, Mid & East Antrim Borough Council, Armagh City, Banbridge and Craigavon Borough Council, Causeway Coast and Glens District Council, Derry City and Strabane District Council, Omagh Enterprise, Fermanagh and Omagh District Council, Lisburn and Castlereagh City Council, Young Enterprise NI, South West College, Ormeau Business Park, Galway Enterprise, Cavan Enterprise and Intertrade NI, Enterprise Ireland & Belfast Metropolitan.